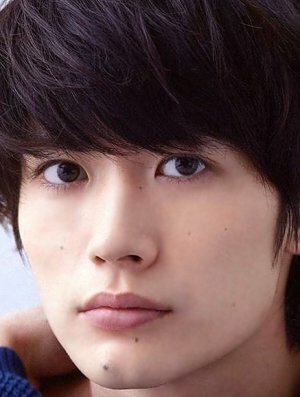 Miura Haruma is a Japanese actor and singer. 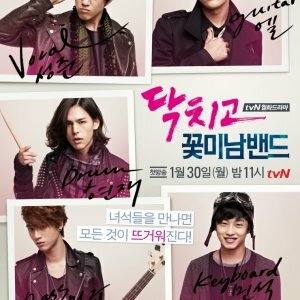 He is part of the Amuse, Inc., and debuted as one of the members of Brash Brats, a J-pop group. However, they are currently[when?] 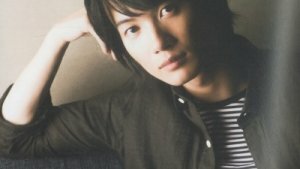 on hiatus, while Haruma is still active as an actor. He gained popularity in Gokusen 3 and the 2007 film Koizora. 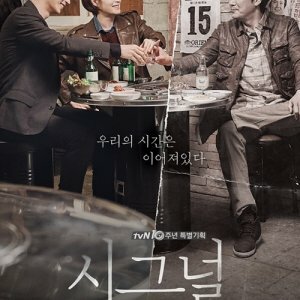 He starred for the first time with a leading role in a drama based on the manga, Bloody Monday. 2018 A Banana? At This Time of Night? 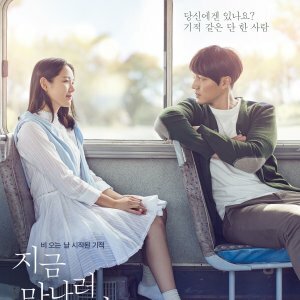 Check out which Asian dramas are the most anticipated this Fall 2018! 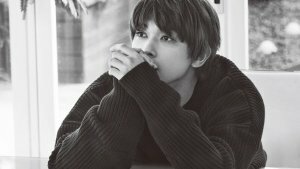 With a wide variety of roles under his belt, the youthful and handsome Yoshizawa Ryo has certainly been making waves in 2018 after starring in seven movies alone! Learn more about Japan's breakthrough rising star! He's been described as fashionable, competitive, and humble, but above all he's one of the most genuinely down-to-earth actors you'll ever meet. 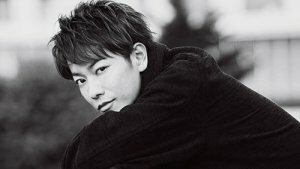 Get to know more about one of Japan's leading actors, Sato Takeru!